Home/Focus/Learning/Cory Janssen – On Artificial Intelligence, Machine Learning & Deep Learning – where is the focus now? Episode 1: AI is the catch all for everything- from Robotics to NLP to Machine Vision. 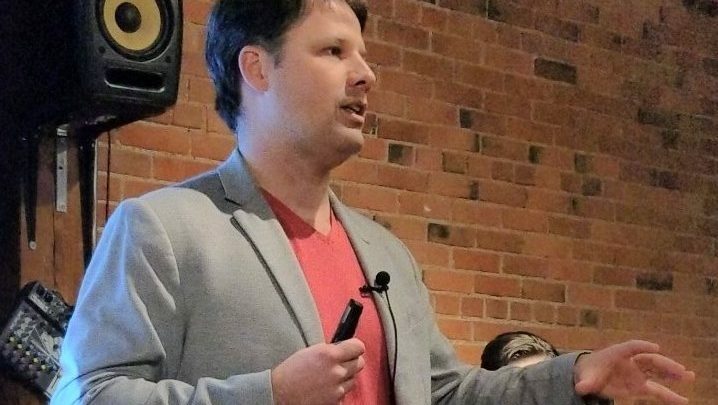 FutureCite caught up with Cory Janssen at a presentation for the data science community – both industry and government. Here is what we captured in Episode 1. 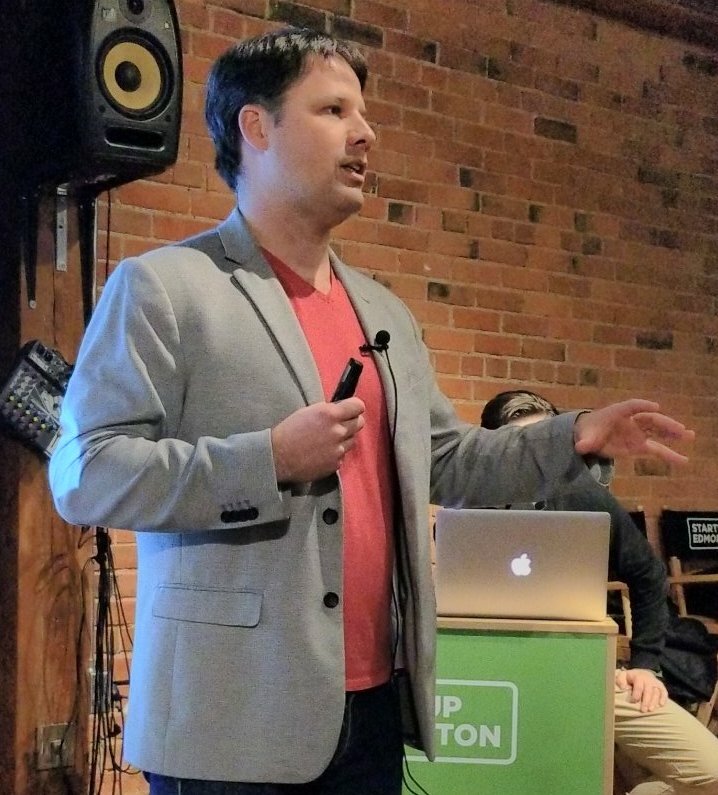 Cory talks about how “Artificial Intelligence (AI ) is like a series of nesting dolls” – where you can look further into the layers of AI to Machine Learning (ML) and Deep Learning. “Think of AI as really the catch all of all human intelligence” – everything (e.g.) from robotics to natural language processing (NLP) to machine vision. So where should industry focus now? All the action right now is in ML – algorithms, that is as Cory explains, pieces of computer software that can adapt over time when you can throw large data sets at it to use. A simple example he suggested would be training the algorithms to recognize the difference between cats and dogs from hundreds of thousands of images over time. He also explains the reference to “Deep” as the layers in the models – and that within Deep Learning is where all the fun begins, such as NLP. So where do the breakthroughs in AI and ML arise? Take a guess – Yep Deep Learning. Follow Cory’s thinking in Episode 2. Cory is the Co-founder of Alta ML, Co-Founder of Janalta Interactive, President of Galt Capital, and co-founder of Investopedia, which he sold to Forbes Media in 2007. Cory is a Board Member of Edmonton Global and a Director of Brace Tool.